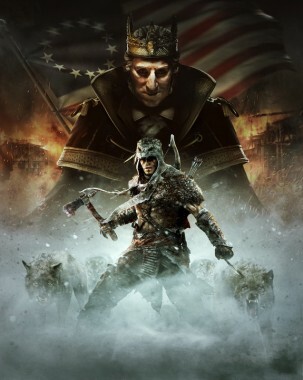 Assassin’s Creed 3 fans would be interested to know that the tyranny of King Washington is drawing near with the upcoming first DLC episode of the King Washington series releasing on February 19th. The first DLC episode will be titled The Tyranny of King Washington: The Infamy and will focus on the sinister King George Washington who of course heroic assassins Ratonhnhaké:ton otherwise known as Connor has to stop from undergoing his villainous templar deeds. To get all 3 episodes of The Tyranny of King Washington as they are released you can get the Assassin’s Creed 3 Season Pass which will retail for 2400 Microsoft Points on Xbox LIVE or $49.95 on the PlayStation® Network and Windows PC. The DLC will also be released on the Wii U. You can check out our review of Assassin’s Creed 3 here. What do you think of The Tyranny of King Washington? Let us know in the comments section below.